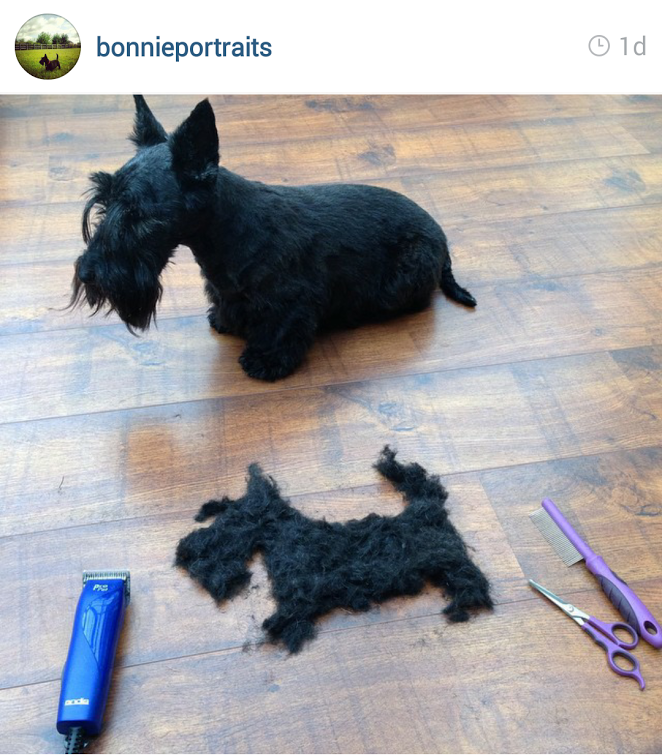 Scottish Terriers are taking over Instagram! 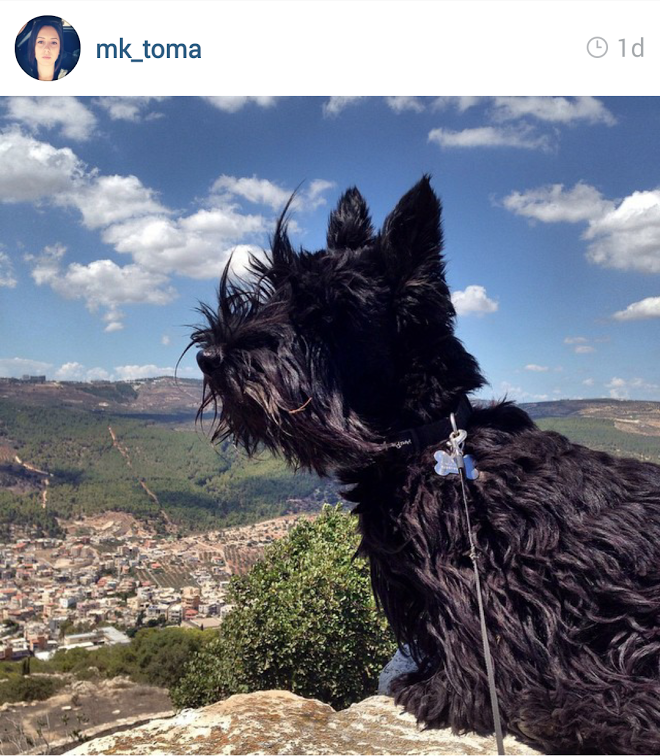 Each week, I'm blown away by the photos of fellow Scotties using social media to show off their cute selves. 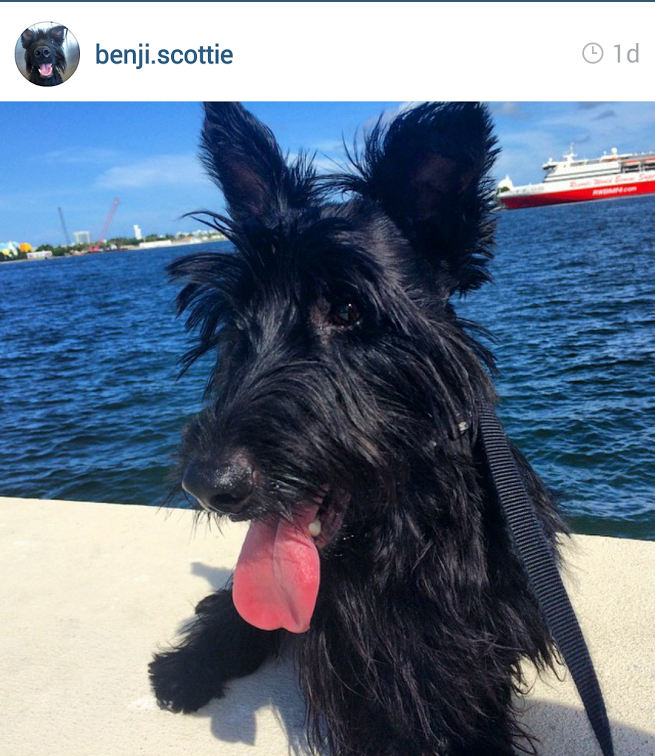 I decided to share a few of these pawesome photos going forward in an effort to extend some Scottie love to our friends and followers beyond our #TooCuteTuesday celebrations on Facebook. 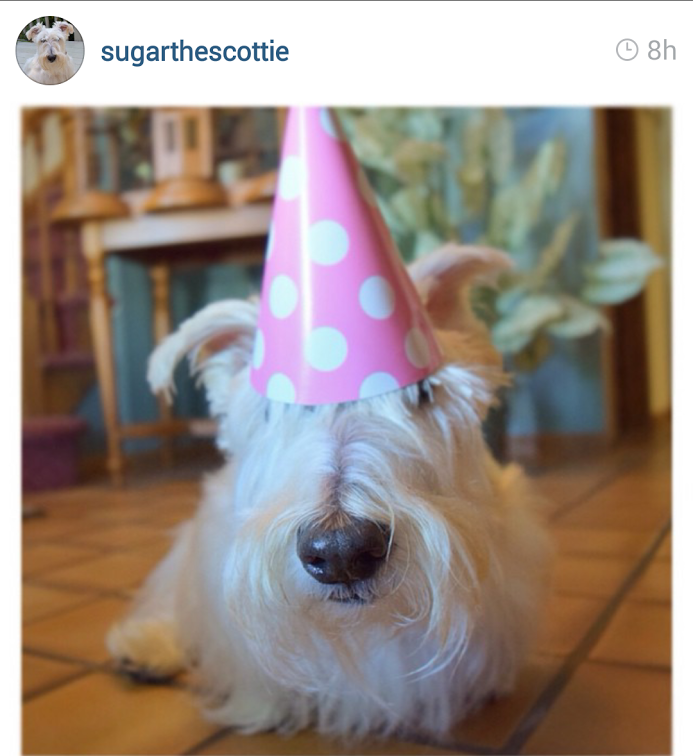 Want to share your Scotties' Instagram photos with us for a chance to be featured here? 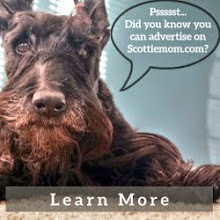 Use #ScottishTerriersofInstagram or tag @TheScottieMom on Instagram. 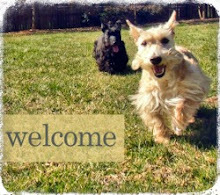 Oh, and be sure to follow us and the Scottie dogs featured each week! 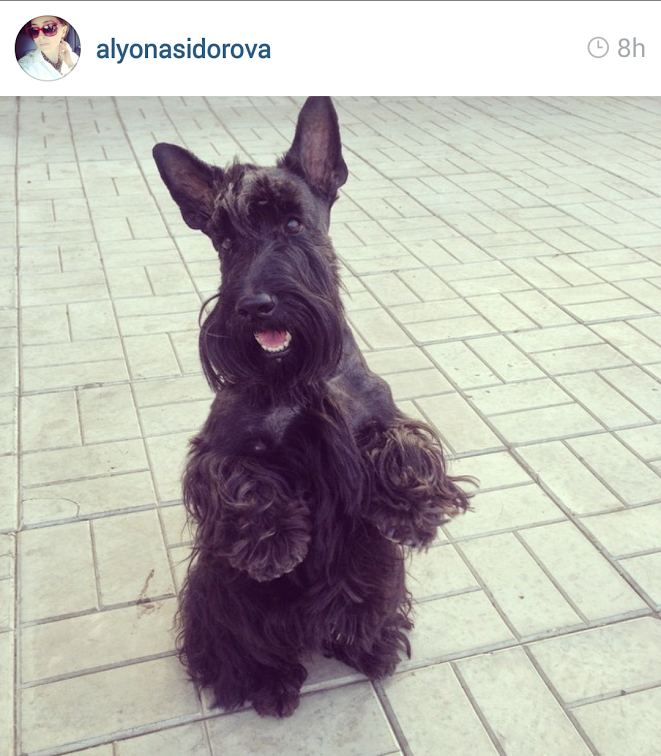 That's a lot of scotties...Aaaroooooo! 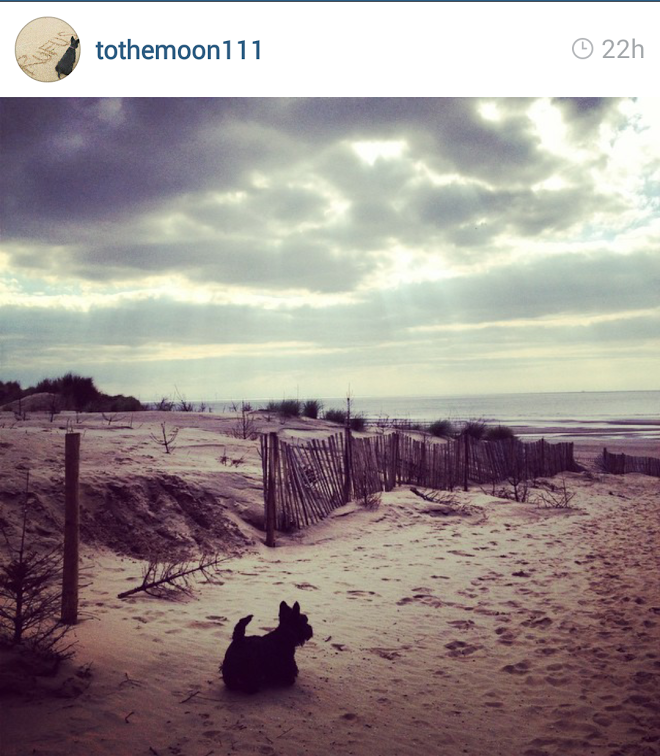 and they all are super great! 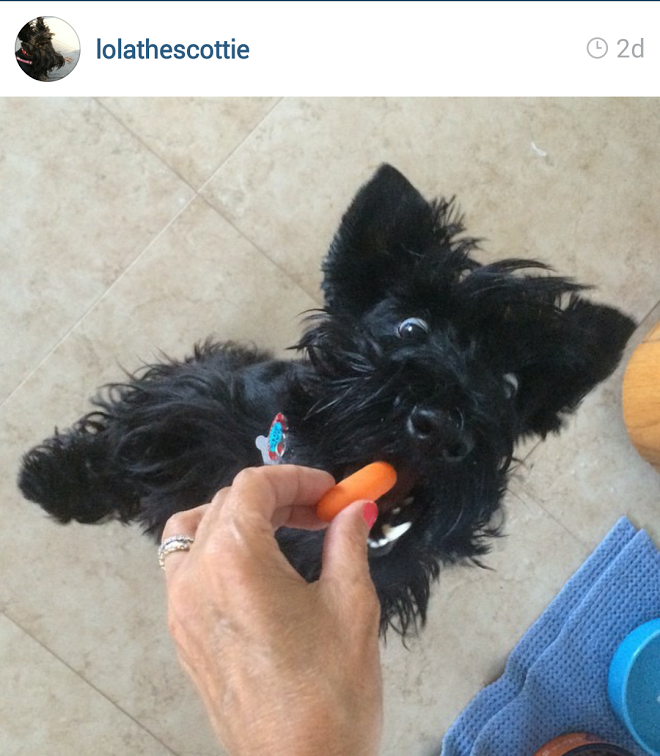 I specially love the eyes of lolathescottie! 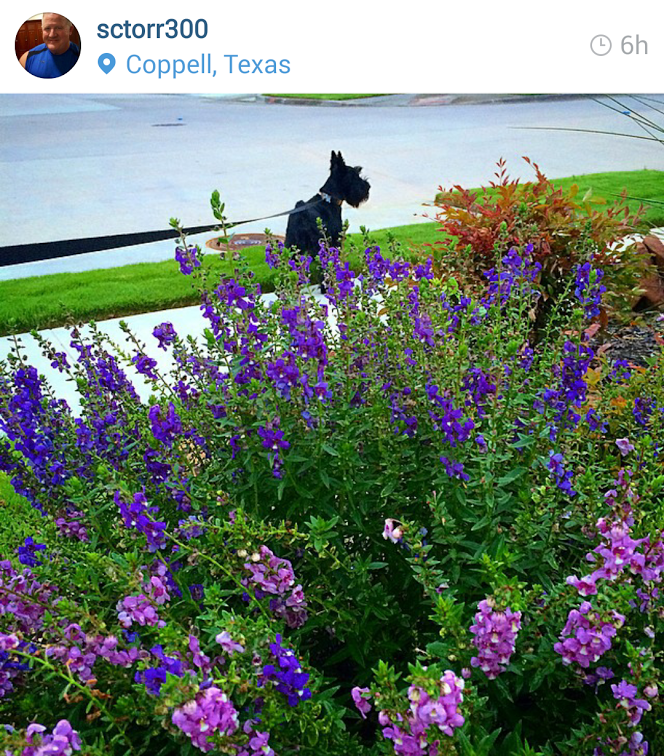 We love all of the pictures.Mom has not used instagram. 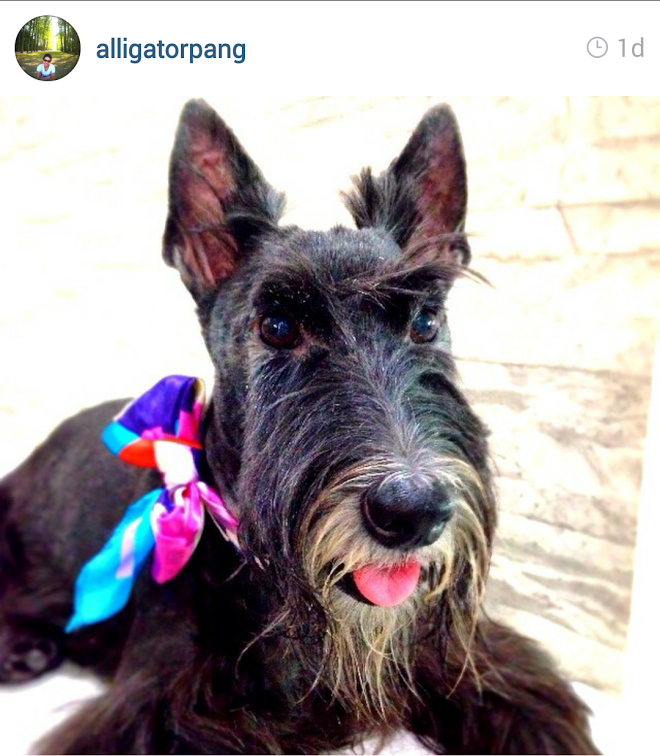 It is something to try. 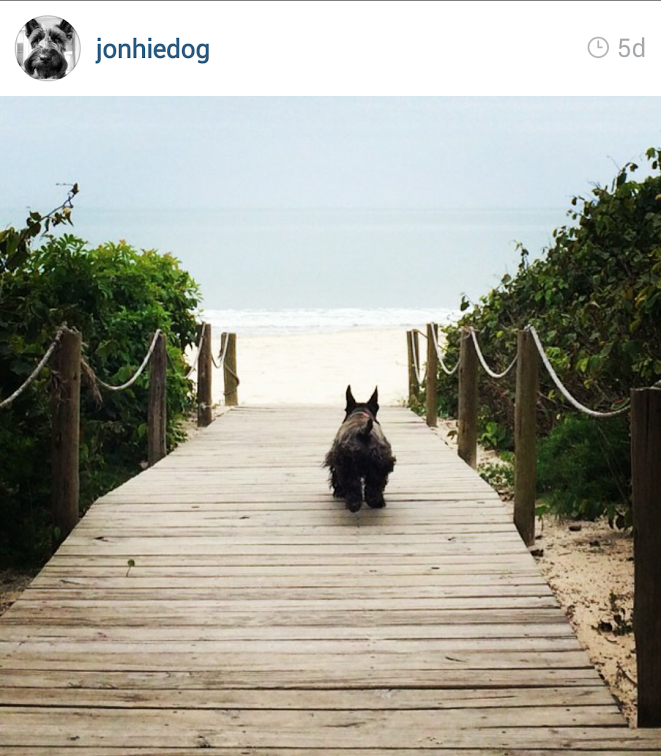 Each and every one is Precious!